On Feb. 21, 1965, Malcolm X, leader of Muslim Mosque, Inc. and the Organization of Afro-American Unity, was assassinated during an Organization of Afro-American Unity meeting at the Audubon Ballroom in Manhattan. Malcolm X had been a civil-rights activist and leader of the Black Muslim community in New York City since the early 1950s. He’d become a prominent figure within the Nation of Islam. In March 1964 he left the Nation of Islam after becoming disillusioned with its leader Elijah Muhammad. Malcolm X converted to Sunni Islam and traveled to Mecca to complete his Hajj pilgrimage, continuing on to a number of African countries and Great Britain. After forming Muslim Mosque and publicly criticizing Elijah Muhammad, Malcolm X began receiving death threats. His home was destroyed in an firebombing on Feb. 14, 1965. A week later he was due to address the Organization of Afro-American Unity at the Audubon Ballroom. A man rushed the stage and fired a 12-gauge sawed-off shotgun, hitting Malcolm X square in the chest. Two other men then charged forward firing .45 ACP and nine-millimeter handguns. Several people were wounded by gunfire before the crowd set upon the attackers. The police autopsy reported that Malcolm X died from catastrophic damage to the heart and aorta. Seven entry wounds were noted in his chest and a further three in his arms and four in his thighs and legs. Six buck pellets, one .45 ACP round and two nine-millimeter rounds were removed from his body. 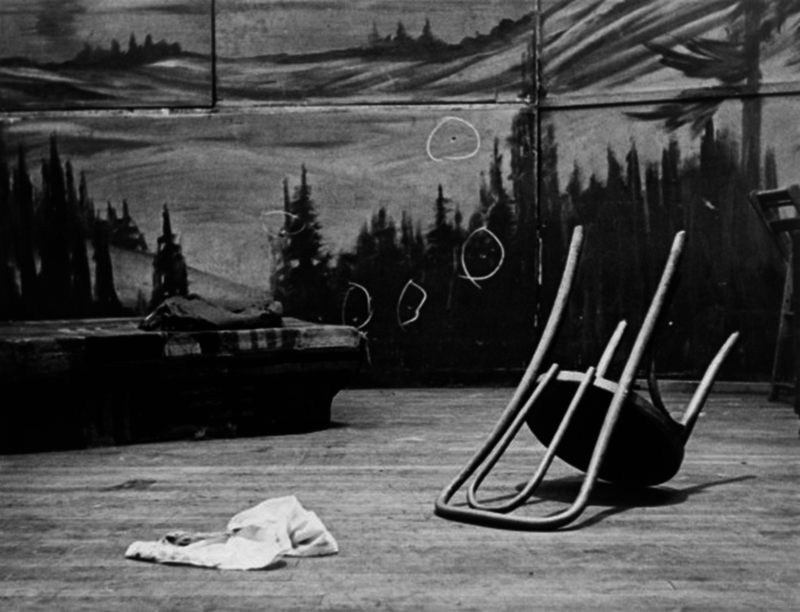 A photograph of the scene, included above, shows bullet holes in the screen behind the stage. No photographs of the assassins’ weapons are available. Three suspects were arrested at the scene. Thomas Hagan, a.k.a “Talmadge Hayer,” Norman Butler and Thomas Johnson. The three were members of the Nation of Islam but police never established a direct link between the murder and the Nation. The assassins were sentenced to life in prison. Butler and Johnson were paroled in the 1980s while Hagan was released in 2010. Malcolm X was buried on Feb. 27, 1965. Thousands paid their respects.